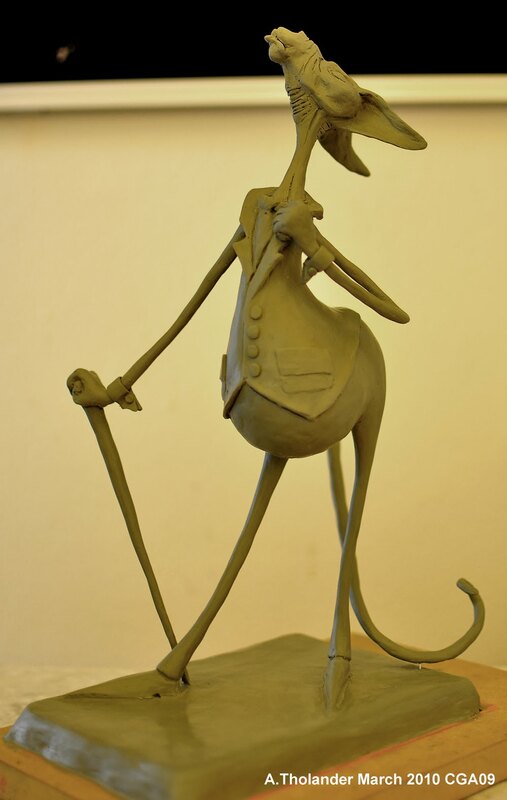 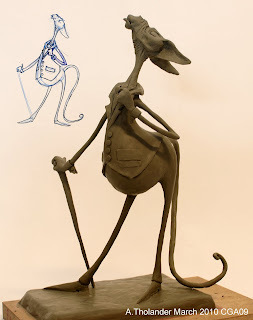 The second week of the character design project was sculpting. It was really fun and i hope to do more sculpting in the future. 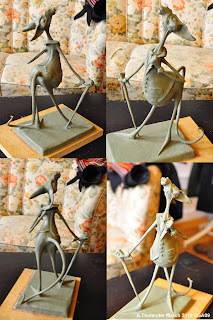 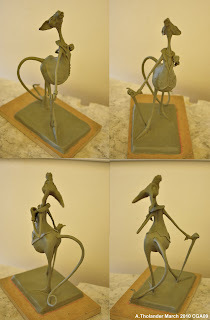 My maquette is still really rough and i could probably work on it for ages. However i don't really have the proper tools.